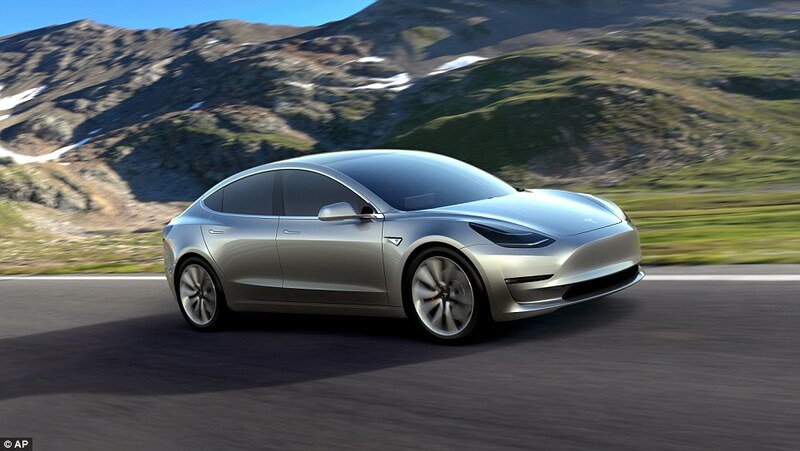 Tesla Motors have made giant strides towards a fossil fuel-free world and had previously come up with two luxury electric cars namely Tesla Model S and Tesla Model X. Both of them were a fantastic work of automotive engineering with acceleration, autonomous driving ability and pure class that made gasoline cars look obsolete. The only problem with both of them was that they were very expensive and hovered around an asking price of $75,000+ which is way out of the price range for many medium level customers that make up a bulk of the automotive industry and contribute the most towards emissions as well. 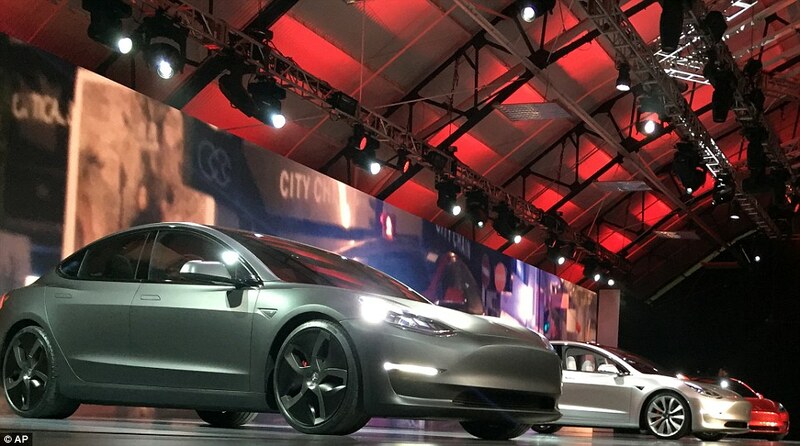 We previously discussed how Tesla was designing the Model 3 and the company has finally delivered on its promise! 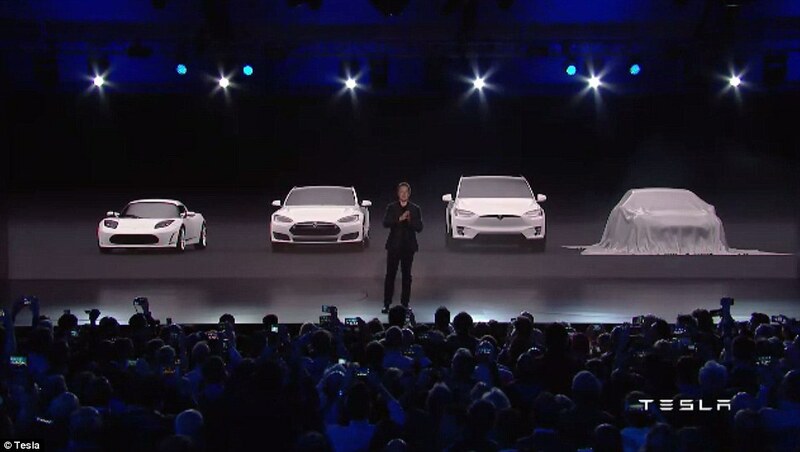 The Model 3 is here, and Elon Musk himself took the stage to introduce it to a charged audience! So what do we know about the new car that has sent shockwaves around the automobile establishment? 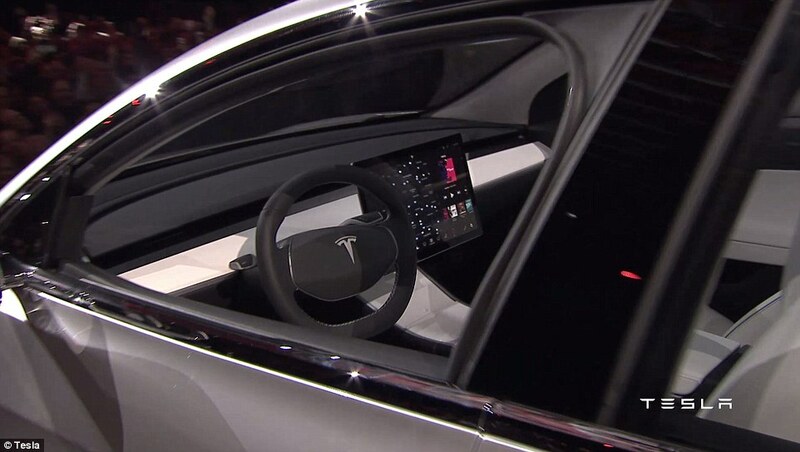 The price starts at around $35,000, and Elon Musk has snubbed concerns about the car being low-quality as compared to its expensive predecessors by unveiling a beauty. It came in three basic colors Red, Silver and Matte Black. 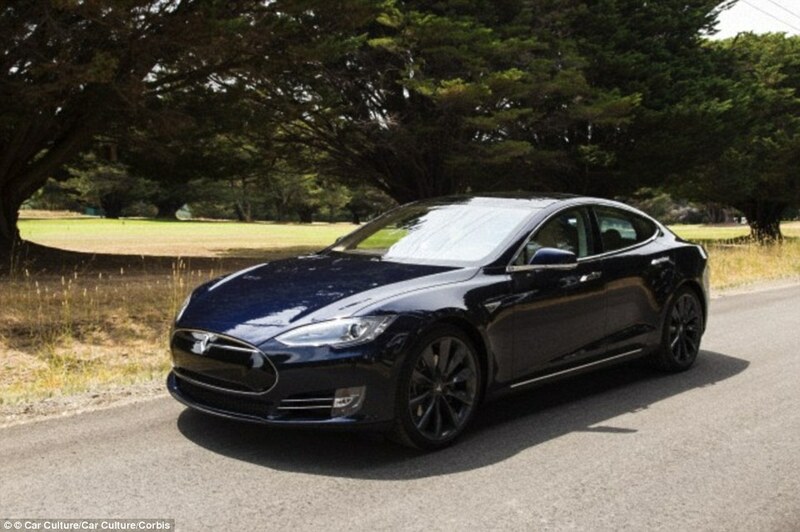 The design is sleek and comparable to the earlier Models S and X, and no way looks inferior from the outside in any way. Also, performance-wise it also goes quite good as it goes from 0-60 mph in less than six seconds. Despite the lower budget, Elon Musk was admanent that Tesla doesn’t make slow cars, and he made this attribute very clear! 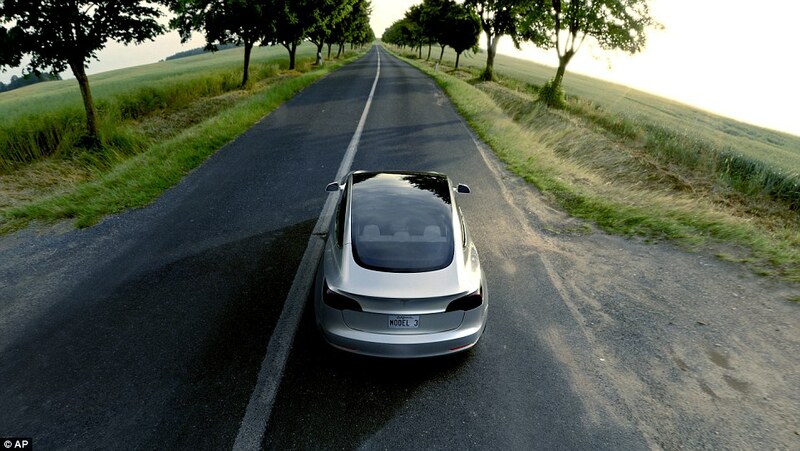 The car will have a maximum range of 219 miles which is good enough considering it is 20 percent smaller than the luxury Model S.
The most important effect is that Tesla is now ready for the war to win the average consumer and do that in an environmentally favorable way. We all know how our planet is warming up, and the use of fossil fuels has polluted our atmosphere as well. It is the time that we start shifting towards electric cars and equipment because this fossil fuel menace will only see our planet towards the end and let’s face it; we don’t have an alternative one at standby. The Model 3 is a Sedan as well and can easily accommodate five persons. 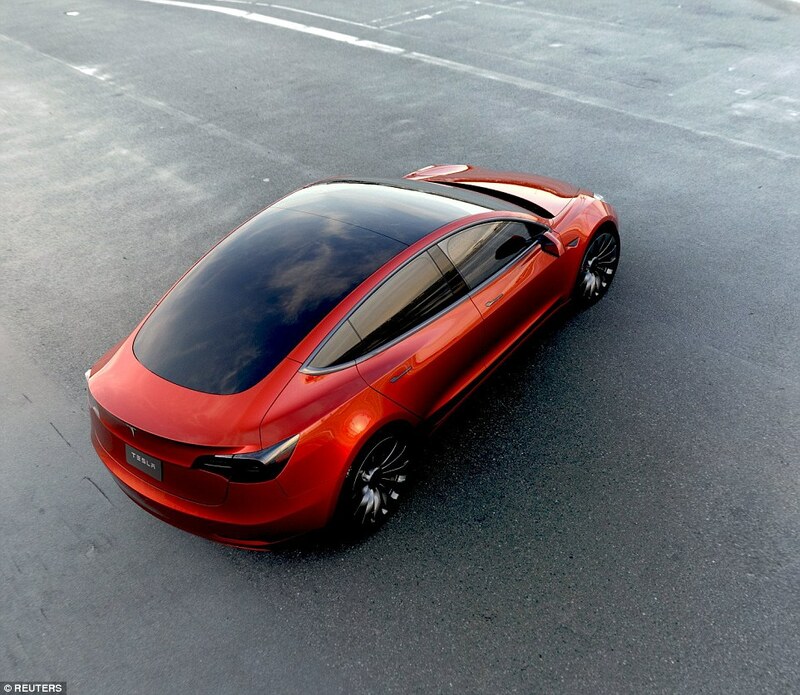 It will also have rear and back compartments for luggage and just like Model S, Elon Musk has said that the new car will have more space than any gasoline sedan available in the market. 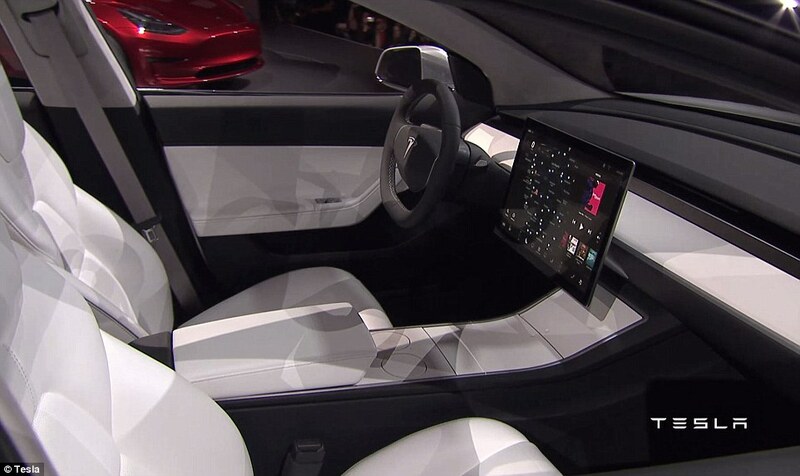 Or you could pack a seven-foot surfboard in it as joked by Musk. So, the future is here everybody. Are you willing to become a part of it? Nissan, Toyota, Honda and other conventional automakers are also gearing up for releasing electric cars. Model 3 has already been pre-ordered by 250,000+ backers. It is a wonderful time to be alive, people!